Hot temperatures call for cool treats! 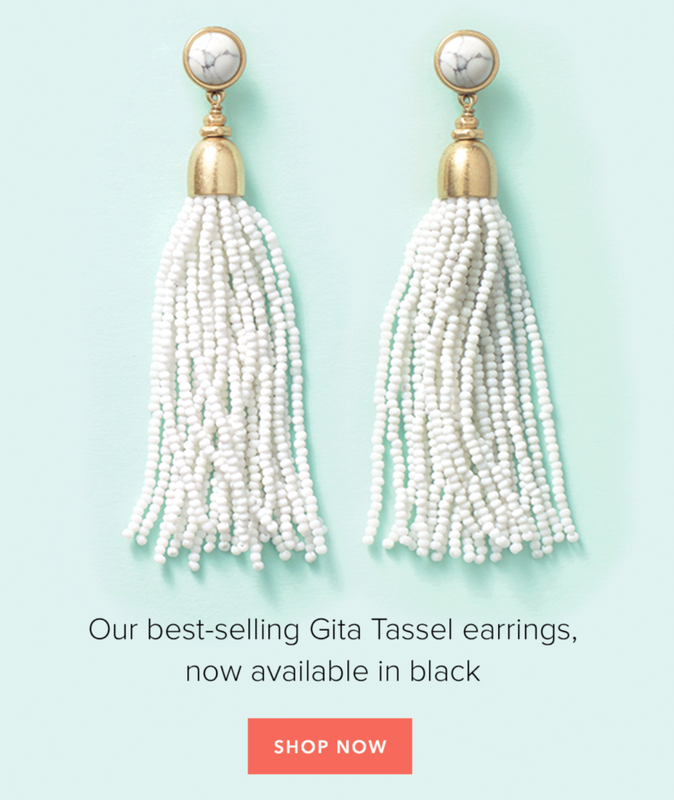 Stella & Dot have some unique black & white earrings, their best-selling Gita Tassel earrings which are not available! Check them out! If you fancy some other classy options, then say hello to new their irresistible new studs which are available in a variety of shapes and colours.